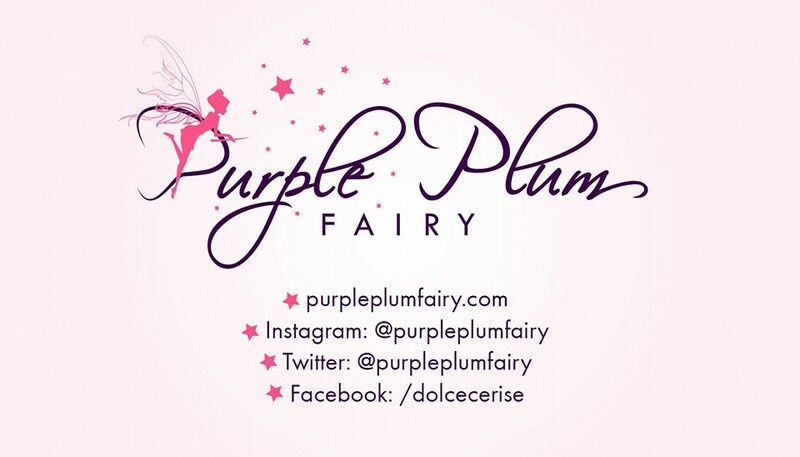 Purple Plum Fairy: 51Talk Philippines is now Hiring Home-Based E-Educators! 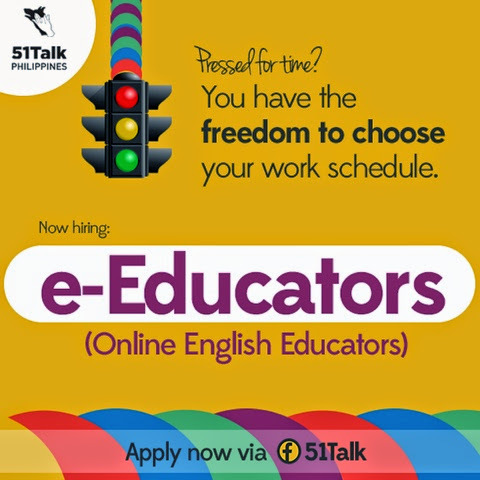 51Talk Philippines is now Hiring Home-Based E-Educators! Imagine yourself with a fulfilling career, while being able to balance doing all the typical mommy chores at home and being visible to your family 24/7, isn't that a great thing? While other yuppies and professionals would be stressed over MRT and LRT rides as they commute from their house to office, you're confident that you'll be able to finish your work sans the stressful hassle of a working professionals' daily life. Sounds to good to be true? Nope! It is true. You can achieve that kind of life and more with 51Talk Philippines (read as fifty-one-talk). Teach. Learn and Earn. 51Talk is the premier online English School in China and it was founded in 2011 by Huang Jia-jia and Shu Ting. Originally named Talk China, they first opened their office in Huaqingjiayuan. It was created because of the demand for learning the English language. In 2013, the first 51Talk office in the Philippines was opened. At the time, there were only less than 30 people on the team. 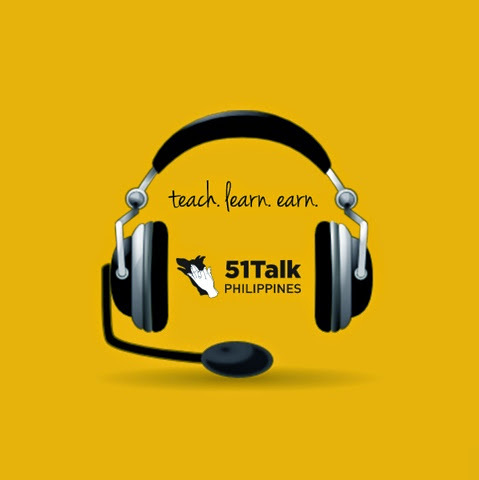 Then, after sometime, 51Talk Philippines also opened another branch in Baguio City. With a mission to deliver the best value and best quality services while employing a happy and high performing team and a vision to be recognized as the best and largest professional online English school in China and the leading online English company in the country, 51Talk is certainly getting closer to those goals every single day. 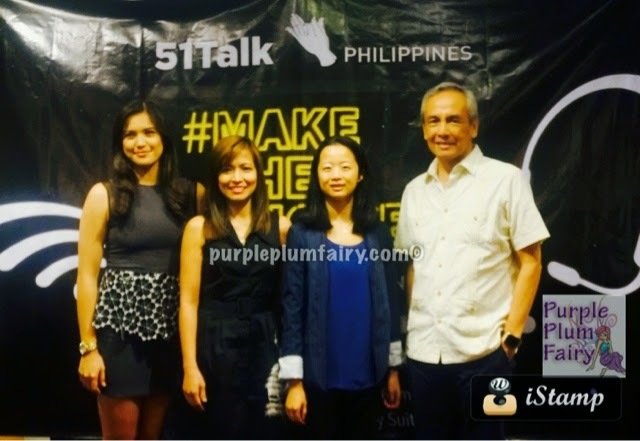 51Talk' COO and co-founder Shu Ting, ambassadors Jim Paredes and Michelle Gumabao. 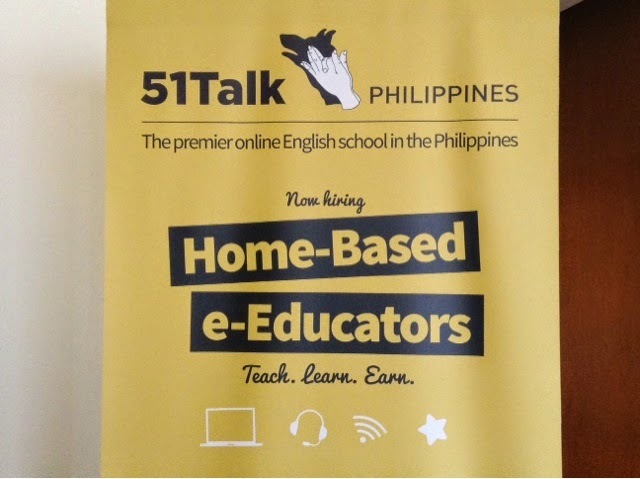 With more than 1,000 e-Educators in the country today, 51Talk remains on the cutting edge of the e-learning through constant innovation and continuous quality service. With the company's mission to provide equal learning and earning opportunities, 51Talk introduces Make the Choice, with the goal to become more digital in terms of it approach. Through the said program, they integrate language and technology which appears to be perfect fit for Filipinos looking for a career. Athlete Michelle Gumabao invites everyone to join the online e-education English program. 51Talk's Make the Choice program encourages Filipinos to experience something outside of their comfort zone-an alternative career that allows them to have a healthy balance between work and their personal life. 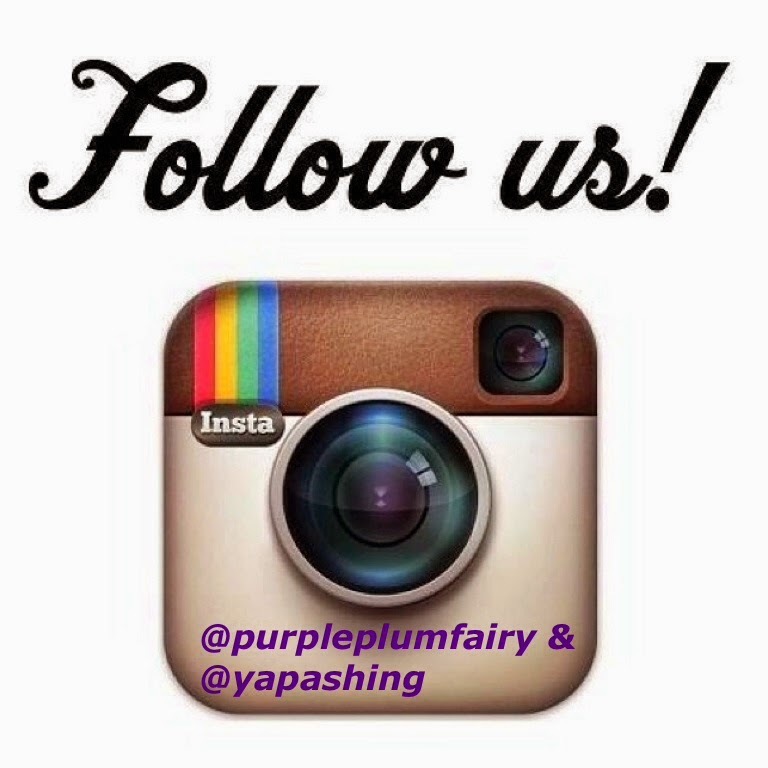 This gives them the option to work from home and work at a flexible time. This is perfect for stay-at-home Moms to jumpstart their careers as they keep their households and tend to their kids. 51Talk's flexible working hours allows them to have the option to work from home. "Having an online classroom allows instructors to create a schedule around their daily routine. Plus, they don't have to worry about long commute. This gives them even more time to spend with their families, which we noticed is a priority for most Filipinos," says 51Talk COO and co-founder Shu Ting. During the launch held recently at the Discovery Suites Columbus Room, 51Talk also introduced their three ambassadors to help inspire Filipinos-Musician/Writer/Artist/Educator Jim Paredes, Mom/Radio DJ, Events Host/Endorser Delamar Arias and Athlete/Endorser Celebrity Michelle Gumabao. Paredes engages learners through workshops and classes and uses the power of social media to continue to educate and empower. Professionals, students, fellow artists and educators look up to him because of his ability to remain consistent in his craft. Meanwhile, Moms could relate to award-winning DJ, Delamar Arias in understanding how moms would want to have a flexible schedule for work and believes that each individual holds in bis hand the power to change lives and in the process, earn well, by using their English-speaking abilities. Young as she is, Michelle Gumabao has learned to manage her time wisely. She is a living proof that with perseverance and patience, you can do anything you've set your mind to. 1. Excellent command of the English Language. 2. Proficiency in computer and the Internet. 2. Be ready for the phone interview.